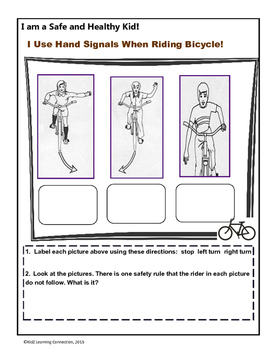 This packet includes a self assessment and goal setting activity for bicycle safety. 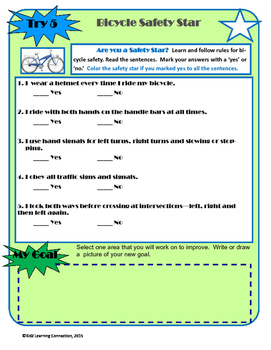 The packet also includes activities that will help meet each of the Try 5 goals listed on the self checklist activity . 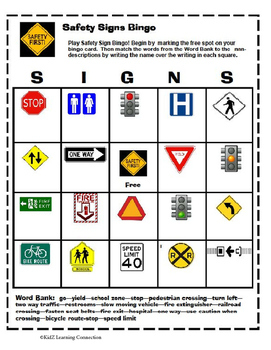 Featured topics include: safety equipment, safe riding practices, hand signals, crossing intersections, and traffic signs. Many of the activities are designed to be taught in an English language arts lesson. 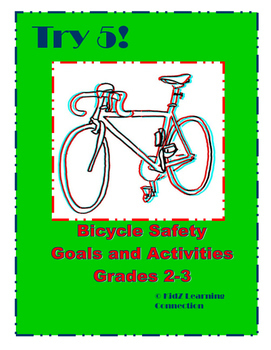 Use this bundle as your bicycle safety unit for Grades 2-3! An excellent tool for meeting health education and common core standards!